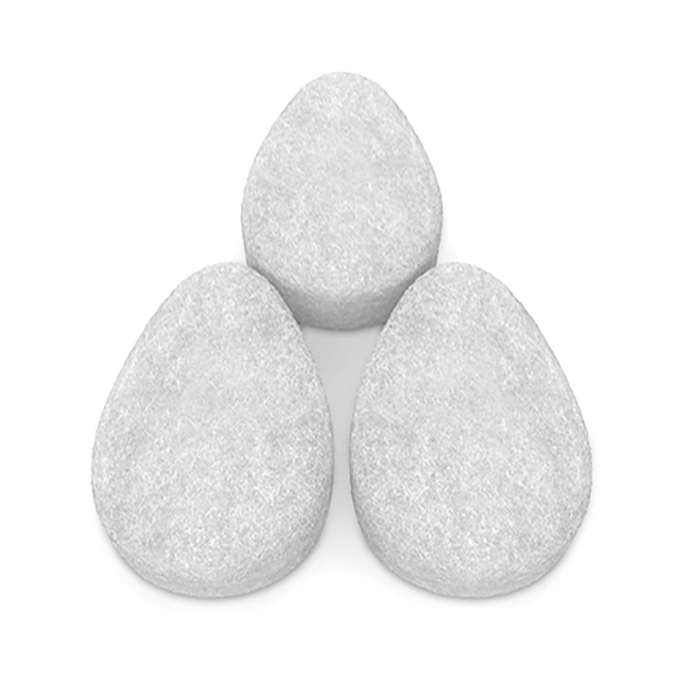  We have worked for 17 years to refine our formulas. What we put into our products is just as important as what we leave out. Our body soap is rich, nutritious, and will clean, nourish, and feed your skin with organic and natural ingredients, including extracts and essential oils. It leaves your skin healthy and beautiful. Excellent for those with sensitive skin. 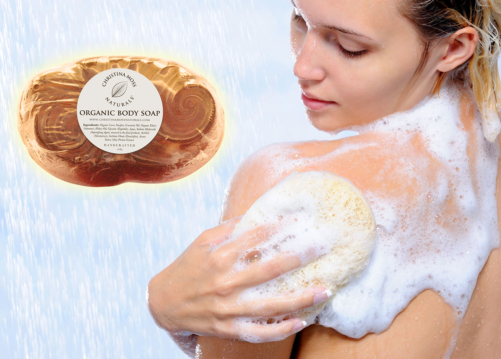 Lathers and rinses clean with skin soothing ingredients, without leaving build-up, stripping, or drying out your skin. NO harmful chemicals what-so-ever! No SLS, SLES, parabens, PG or PG derivatives, sulfates, dyes, synthetic fragrance, or anesthetizing agents. Environmentally friendly, vegan formula.  INGREDIENTS: Organic Cocos Nucifera (Coconut) Oil, Organic Elaeis Guineensis (Palm) Oil, Glycerin (Vegetable), Aqua, Sodium Hydroxide (Saponifying Agent, removed in the final product), Sorbitol (Moisturizer), Sorbitan Oleate (Emulsifier), Avena Sativa (Oat) Protein Extract.  PERFECT FOR ALL SKIN TYPES. HYPOALLERGENIC. ESPECIALLY GREAT FOR THOSE WITH VERY SENSITIVE, DRY, OR OILY SKIN: NO harmful chemicals (no SLS, SLES, propylene glycol, propylene glycol derivatives, parabens, sulfates, dyes, or synthetic fragrance). Greatly improves condition of the skin. Please note color may slightly vary from bar to bar.  ORGANIC & NATURAL INGREDIENTS: Satisfaction Guaranteed. Our products are prepared fresh on a regular basis to ensure they are at their optimum best when you receive them. We even go one step further and guarantee purity and freshness for 6 months after your purchase date. Should anything appear unsatisfactory to you within that time, simply return it for a replacement or full refund.  CRUELTY-FREE – NO ANIMAL TESTING. VEGAN FORMULA: Environmentally friendly. TWO BAR SET. 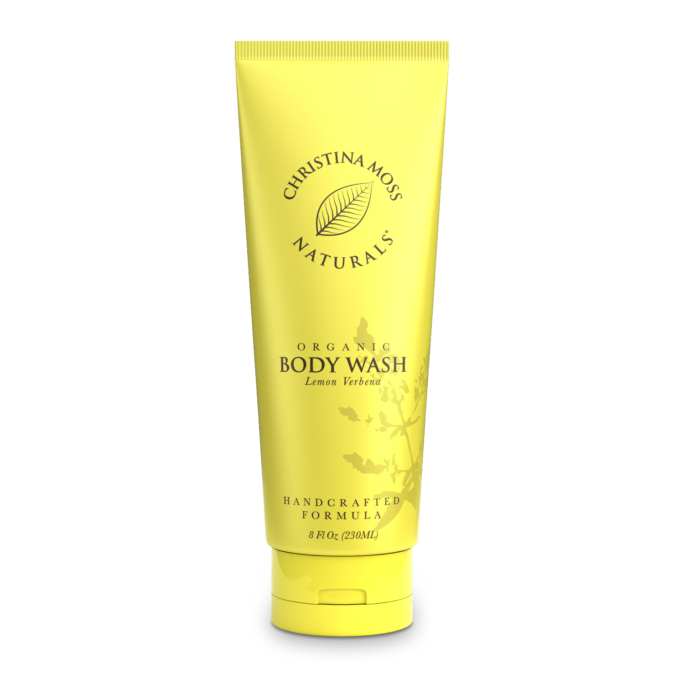 Gently and thoroughly cleanses your skin without stripping, drying out your skin, or leaving build-up. Baby safe! Our soap does not contain any toxic anesthetizing ingredients (tear duct numbing agents). Tip: When washing baby’s hands or face area, rinse them right away to avoid baby getting soap in eyes.  FRESH, VIBRANT SKIN AND HEALTHY HAIR SAY A LOT ABOUT A PERSON: The question is, how do you maintain the freshness and vibrancy of youth, naturally? No one ever said they wanted to grow up and have invasive surgery, skin injections, or laser treatments. It’s expensive, scary, and it often looks quite artificial. There is a solution, though. Human skin is a living organ with the ability to absorb and send into the bloodstream what is applied to it, and one theory holds that the chemical ingredients in your hair and skin products are causing you to age too early. The good news is you can halt AND repair the damage, naturally. That’s where our products come in.  NO HARMFUL TOXIC CHEMICALS: Personal care items found on store shelves invariably contain harmful chemical preservatives and other seriously harmful ingredients. All of those commercial products have chemicals added. They have no choice because their products must support a shelf life of at least two years! This is also the case with products in health food stores. Here is a perfect illustration of this point: A few years ago a national health food store chain contacted us about purchasing our line of hair and skin products so they could produce them under their own label. Although we knew what the outcome would be, we prepared and sent samples to them along with the list of ingredients. The executives for the health food store chain loved them! But . . . they had one special request. They wanted us to add a chemical preservative to each product so as to guarantee a 2 year shelf life! Needless to say, we had no interest. 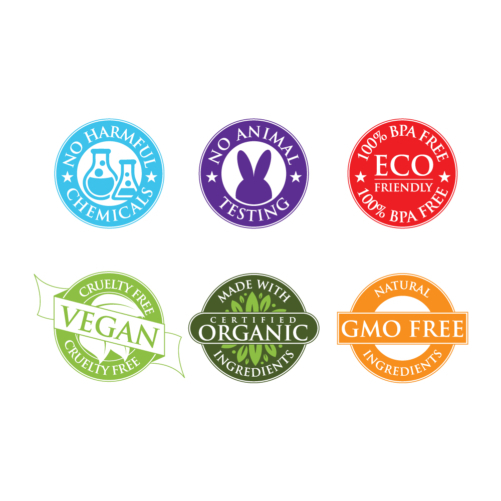 We mean it when we say that our definition of natural includes the phrase: NO HARMFUL CHEMICALS. Makes my skin feel super soft. 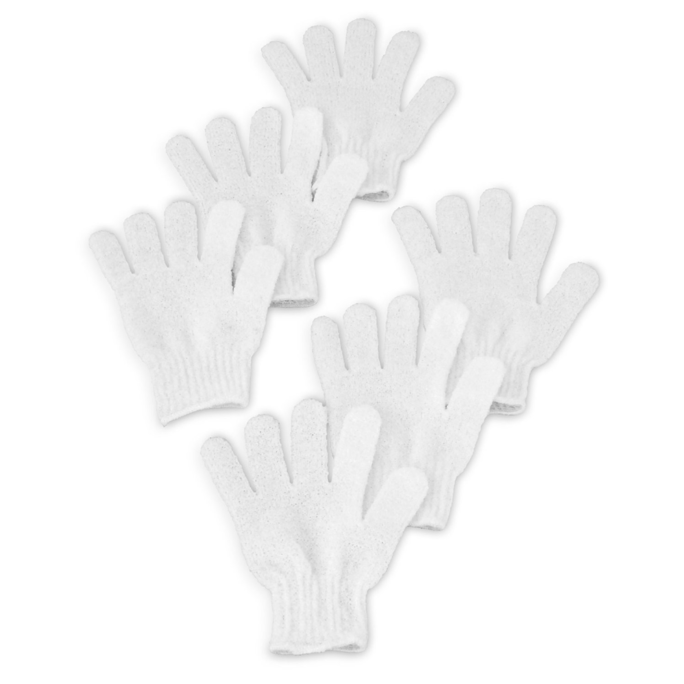 I use it with a hemp mitt for exfoliation. I have been very sensitive to soaps since I was a child. Now that I am a senior citizen, on many medications and have very dry skin it has become worse. I have tried many types of soaps, body washes, etc. but without good results until now. This is now my 4th time buying this product. I still have dry skin, but I do not itch or feel dry after bathing. This is a great soap! Love the feeling of this soap! Will buy again! I LOVE, LOVE, LOVE this soap! Want to detox from harmful chemicals but not ready to start washing with topsoil and…I want to feel CLEAN. This soap is simply LOVELY, feels indulgent. I have been using this Body Soap for more than a year now and I did not experience any skin problem since I use this. I love how it’s not strong in fragrance and that they’re organic. Love their product and I feel good using these knowing it’s organic. 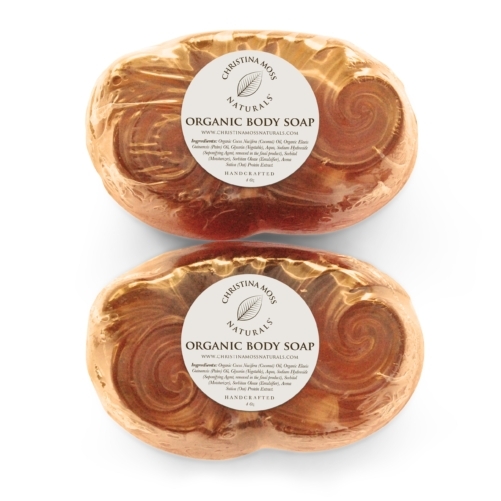 This gentle soap generates a rich, bubbly lather that leaves my skin clean but not dry. I would definitely use this soap with a loofah or a body brush as opposed to just using the bar by itself. It has no scent and does not leave a filmy residue. And it doesn’t cause any skin reactions (I have skin allergies and eczema). I shower every day and am still on my first bar for these two months so its great as far as value goes. 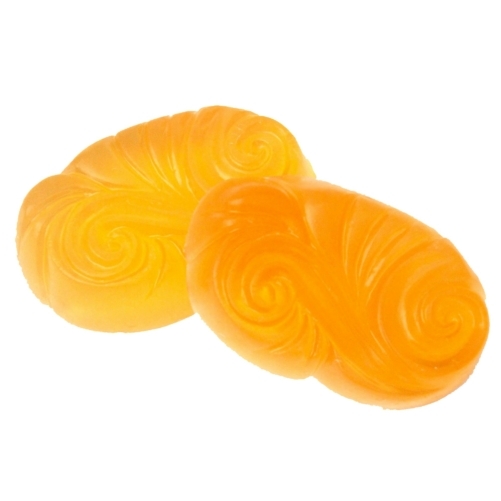 Be sure to keep this soap in a soap dish or a covered soap dish so it doesn’t prematurely dissolve. Great bar soap. Love that this is organic. My daughter had been suffering from a rash that kept getting worst after bathing her with Burts Bees baby soap. A friend of mine recommended Christina Moss Naturals. I tried it and her rash improved immediately! I love that it is organic and all natural.